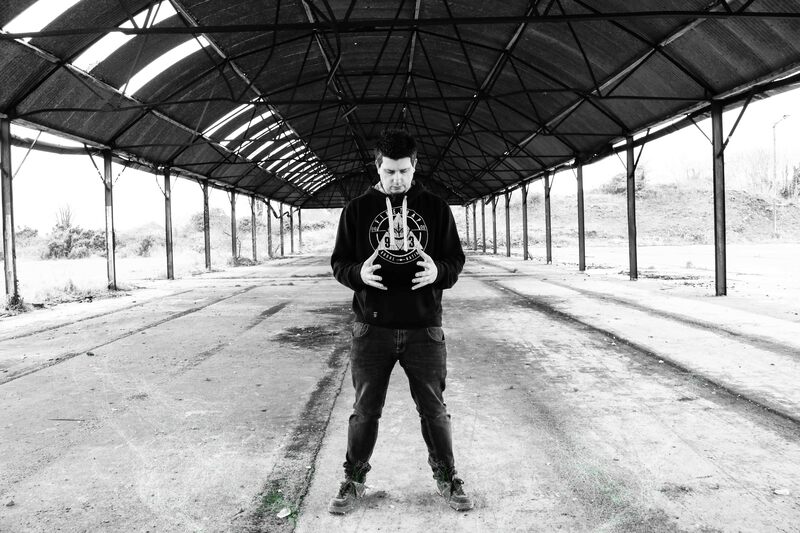 The Vicious Head Society, the brainchild of Irish guitar virtuoso Graham Keane today reveals a brand new lyric video for ‘Agenda (I) Cryptograms (II) A Digital Self’ from his debut album Abject Tomorrow. 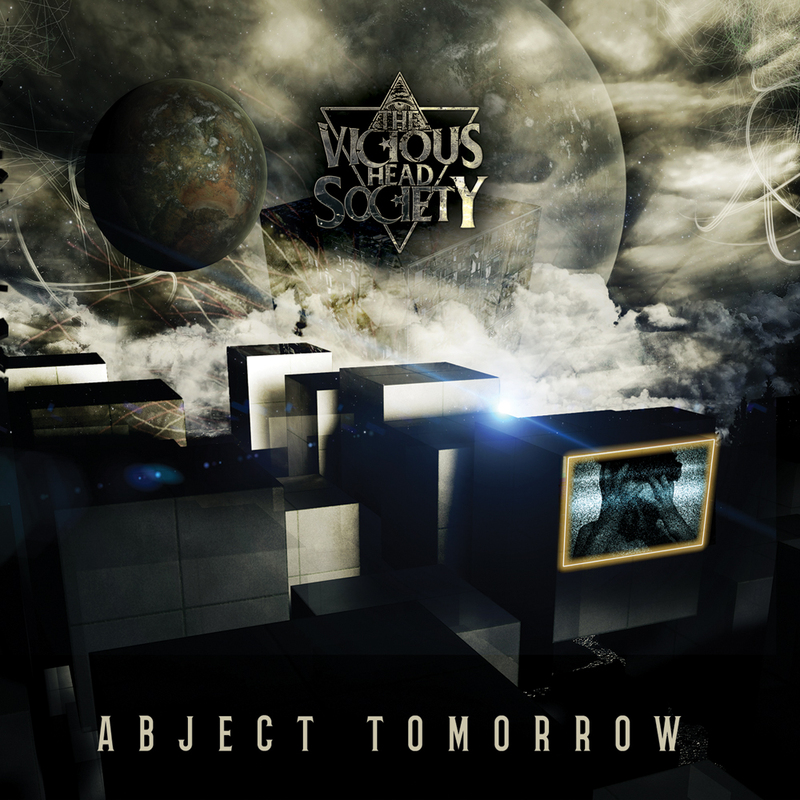 Abject Tomorrow was released 24th March 2017 and features guests such as keyboardist Derek Sherinan of Alice Cooper fame, fellow Irishman and bass player Pat Byrne, and drum machine Kevin Talley Abject Tomorrow is sure to please the ears of progressive metal fans and those with a taste for all things guitar. Having initially started as a pet project around 2010 after returning to the Emerald Isle from music school in the UK, Keane was tutoring aspiring musicians when he decided to start writing original material purely as a self gratifying project. He figured that living in a remote area of Ireland with not many musicians interested in his style of music, metal, hard rock and prog, he would be best to forge ahead alone. As with many creative types Keane had a very laid back attitude about the whole thing and on many occasions just sat there noodling on his guitar while life passed him by. It wasn’t until his wife’s cancer diagnosis in 2013 that he started to take things a bit more seriously. The shock of realising his own mortality threw Keane into action.